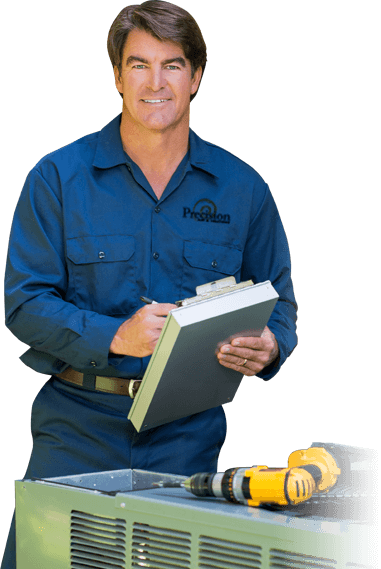 Precision Air and Heating has been in service since 1995, fully licensed, bonded, and insured.Our Surprise technicians take charge of everything from installations and repairs to replacement and thorough maintenance at a reasonable rate. These include chemical cleaning, aircon or heater installation, yearly maintenance contracts, and more. Your satisfaction is our highest priority. 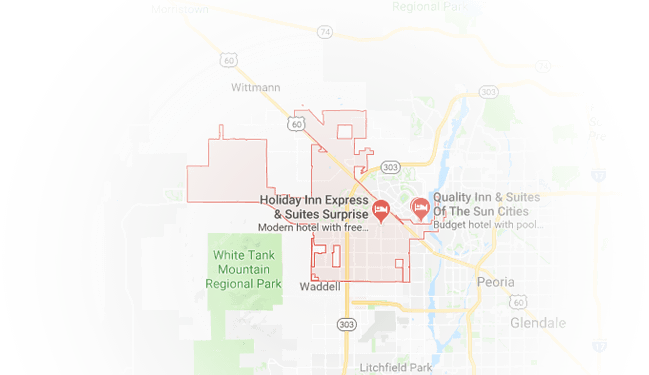 With Precision Air and Heating , residential and commercial establishments in Surprise, AZ get the best warranty and the right unit at the right price. Give Precision a call for impeccable service and professional advice when you are planning to buy a new HVAC system. Our knowledgeable Surprise technicians will offer you professional installation and a great deal on your new unit. If you don’t want to be left hot under the collar, regular seasonal maintenance is essential. A lack of maintenance can lead to costly repairs in the future. Surprise Precision Air and Heating technicians will perform an in-depth inspection and address any maintenance or repair issues with spare parts from our always fully stocked warehouse. 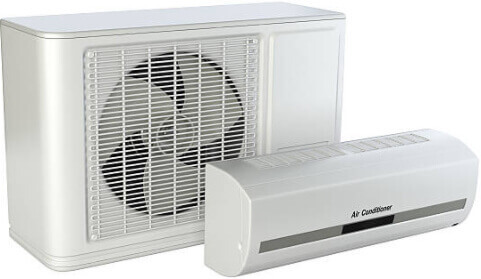 Our NATE certified, highly skilled technicians ensure that your AC system is running smoothly and appropriately anytime of the year especially in summer. When unlucky circumstances strike on your cooling or heating system at the wrong time and you need help fast, Precision is always rescue-ready for your HVAC. Our technicians will respond to your AC or heater emergencies 24/7. With Precision, you can always count on prompt customer service and affordable, upfront pricing. If you need immediate assistance, know that Precision is only a call away with no overtime or special charges. 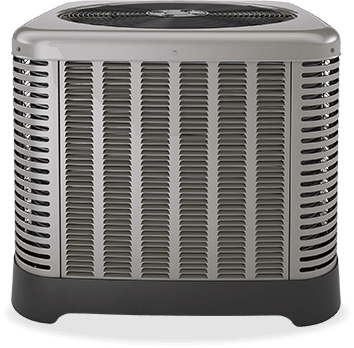 Get your units checked and repaired with Precision Air and Heating’s superior services. Call Surprise’s #1 HVAC contractor today to schedule your appointment and leave your HVAC worries to our skilled and seasoned team.